According to the data provided by ST-Valuation Society at the end of 2016, the province of Alicante in the Costa Blanca has 2,110 new homes for sale. This amount exceeds the latest census of new housing in Barcelona, where there are 1,072 new properties for sale. Experts are estimating that buying prices are rising again, and this is triggering the purchase of new property on the Costa Blanca. Undoubtedly, it is now the time to buy a house in Spain as some banks are offering unbeatable financing conditions with mortgages at a fixed interest. Also, the scarce supply of rental housing is favouring the sale of both new and second-hand property in Costa Blanca. 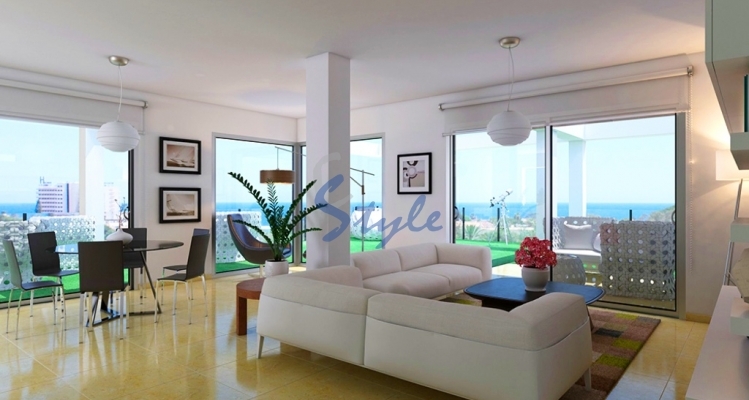 E-Style Spain is an experienced real estate agent specializing in all aspects of commercial real estate. We are dedicated to providing the best professional advice and service to our clients. Our wide range of listings includes new and second-hand property in sought-after areas such as Punta Prima, La Zenia, Torrevieja, Campoamor, Cabo Roig and Villamartin. Give us a call today for more information!